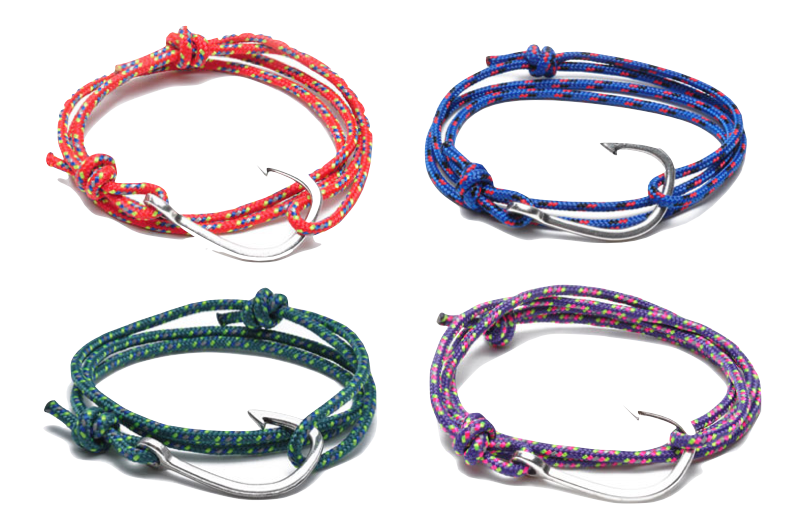 I love these hook rope bracelets ($55) by Miansai by Michael Saiger, which would stack nicely with a classic white cotton Nantucket rope bracelet ($7), don't you think? I think they would look perfect! My only thought is that they're screaming out to be diy-ed! Agreed they would rock together.